How do you stop a burglar in his track? 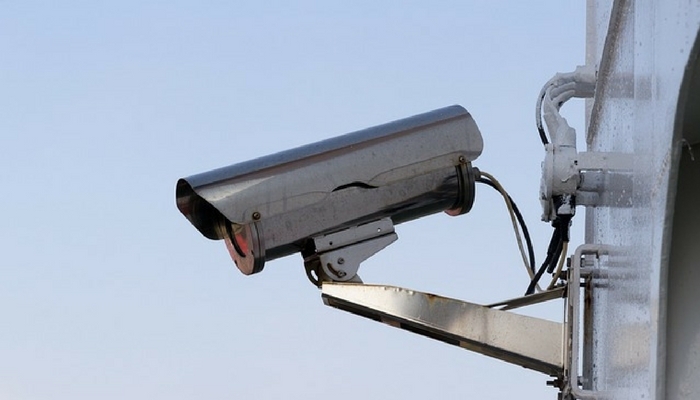 A security system is probably the first thing that will pop into your mind. 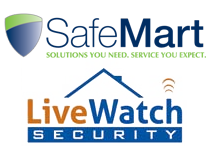 However, although effective, not everyone has the budget to install a really comprehensive alarm system at home. This is where the best motion sensor lights fit in. 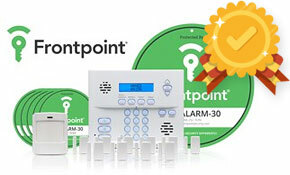 These devices can detect movement to alert you of any intruders. They can also shine a blinding light to scare burglars away. 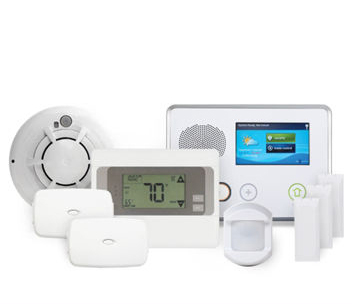 Compared with a full system, they are cheaper and easier to install. Not all motion sensor lights work the same way. They differ in range, power source, and installation. Now, to make sure you end up with one that fits your home’s security needs, here are the best motion activated lights you need to check out. 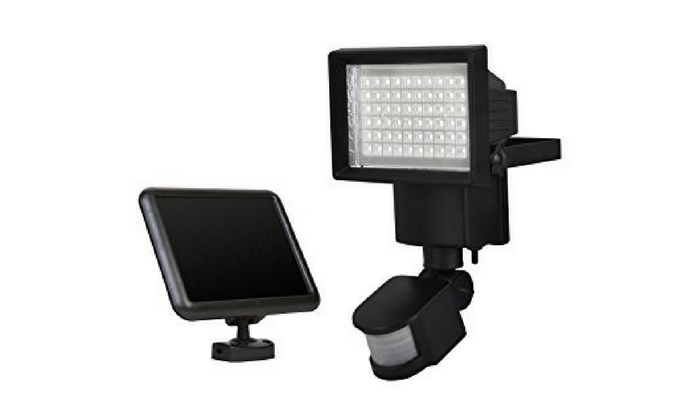 MAXSA Innovations Motion-Activated Dual Head LED Security Spotlight is solar powered, making it ideal for garages, walkways and shed. You can also use it for your backyard, patios, and balconies. 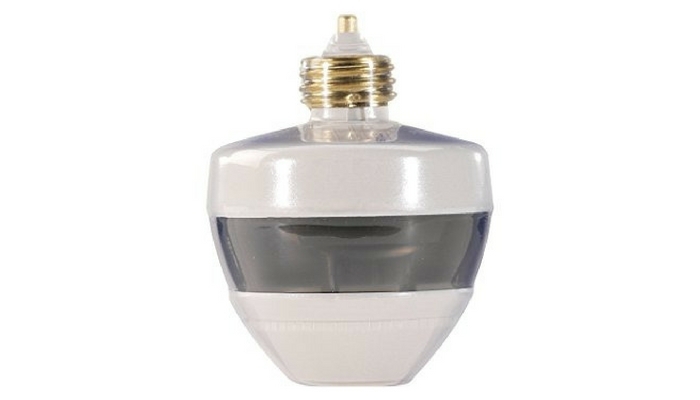 This motion sensor light has 3 NiMH batteries that can provide 150 one-minute activations when they’re fully charged. These batteries can last for up to 3 years, depending on use. It has 2 extra bright LEDs which can produce around 160 lumens. The light heads are adjustable so you can easily use them to cover two areas at once. As for detection, it can pick up motions from up to 30 feet away. If there’s no motion, the lights will turn off after about 10 seconds to four minutes, depending on its time dial setting. If you are looking for something that’s really easy to install, First Motion Sensing Light Socket is a highly recommended product. You just need to screw it into an existing indoor light socket and it’s good to go. It’s compatible with compact fluorescent light bulbs of up to 50 watts and with incandescent light bulbs of up to 100 watts. Although it’s designed for indoor use only, it can work well in both day and night conditions. It can sense movement up to 12 feet and within a 360-degree radius. 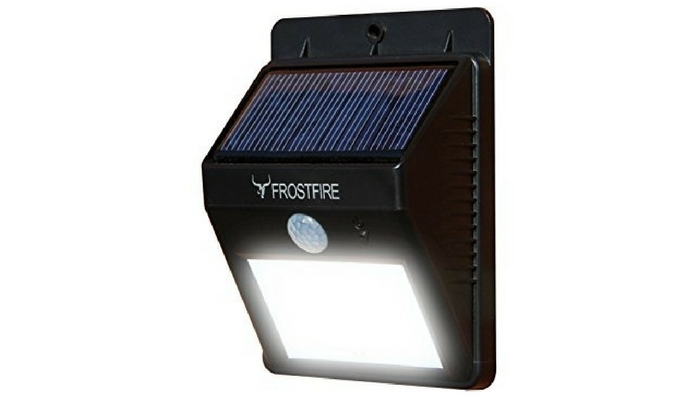 For a motion sensor light that’s waterproof and heatproof, go with Frostfire Bright LED Wireless Solar Powered Motion Sensor Light. It requires no batteries and cables which makes it easy to fit and install. Apart from that, it’s impressively durable, considering that it’s made from high-impact plastic. One impressive thing about it is that it stays on dimly lit mode. It will only illuminate once it detects motion within its 3-meter activation zone. 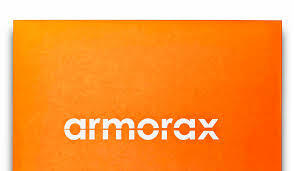 This means that you can use it not just for scaring off potential burglars but also as a light for your dark walkway. 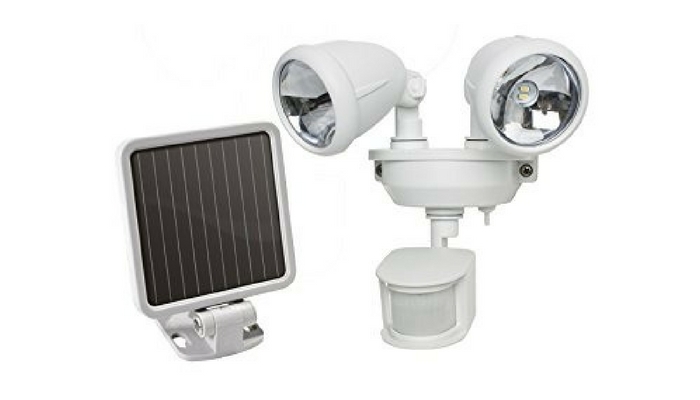 Sunforce LED Solar Motion Light is adjustable to fit your needs and preference. You can adjust its level of darkness, sensitivity or even how long it stays on. It’s solar powered which means you don’t have to worry about cables and lines. It does, however, need brackets. It provides great illumination with 850 lumens. As for detection, it can sense movements within 30 feet with a range of 180 degrees. The only thing you might not like about this light is that it has a short battery life. 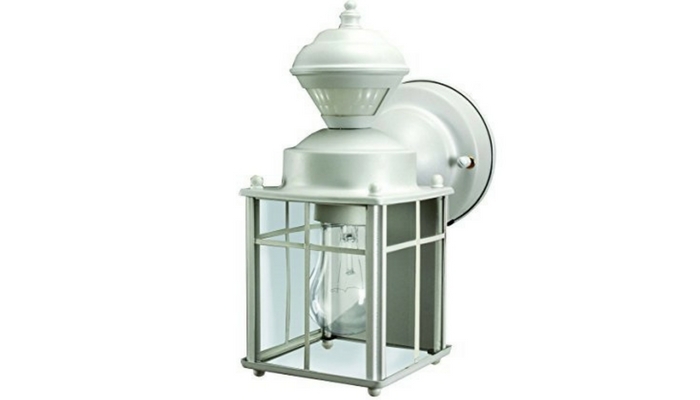 If you are looking for a motion sensor light that can go with any home exterior design, you can choose the Heathco White Bayside Mission Style Motion Activated Lantern. It has a matte white finish and clear glass which makes it pleasant looking. Apart from the nice design, its range of detection is also impressive. It can detect movements from up to 30 feet away. It comes with a 60-watt bulb that requires wiring. This means that it’s going to be a bit more complicated to install than the other ones in this list. Having the best motion sensor lights isn’t a complete guarantee that you’ll be able to properly secure your home. If they are not in the right places, you’ll just render them ineffective. If you only have one location, the best spot is right above your garage door. This is for practicality and basic security. Ideally, however, you should have enough sensor lights to cover all the walks leading to your front door, back door and driveway. Your gates, patio doors and dark and covered areas in your yard should also have enough sensor lights. Position your sensor lights 6 to 10 feet above the ground. Take note that sensors can best detect intruders that walk parallel to them. So, find areas in your yard where people commonly walk parallel to and not directly toward them. Make sure to consider your sensor lights’ coverage, too. Most of them can only detect movements up to 80 feet.